If you are like us and on try to keep up with social media, then you will know that the galaxy theme is very on-trend right now. And here at Trieu Nails London, we are just going crazy for it. and even grilled cheese sandwiches! The world has gone galaxy crazy. And who can blame us? 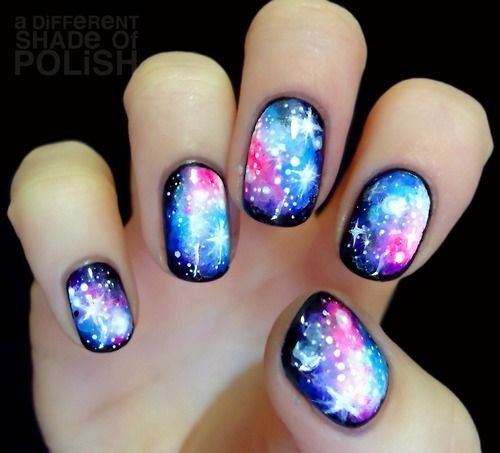 The galaxy pattern is beautiful with marbled blues, purples and greens, maybe the odd splash of pink. Then dotted with little white stars to finish it off. 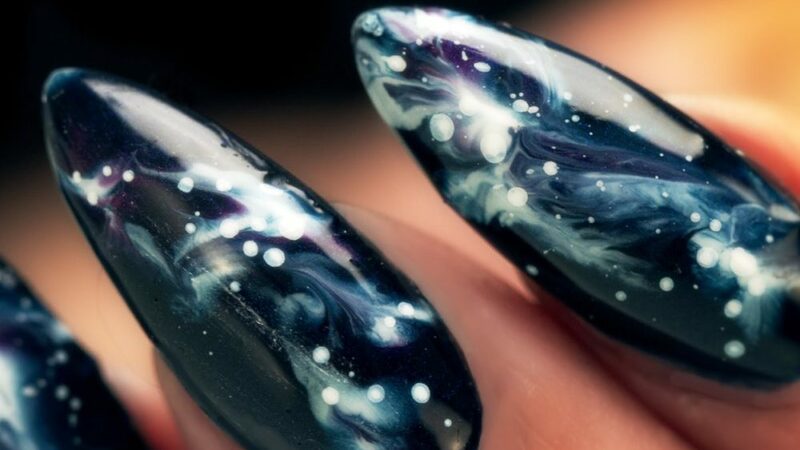 Why not push the theme further and get tiny planets painted on your galaxy nails? Thinking about it? 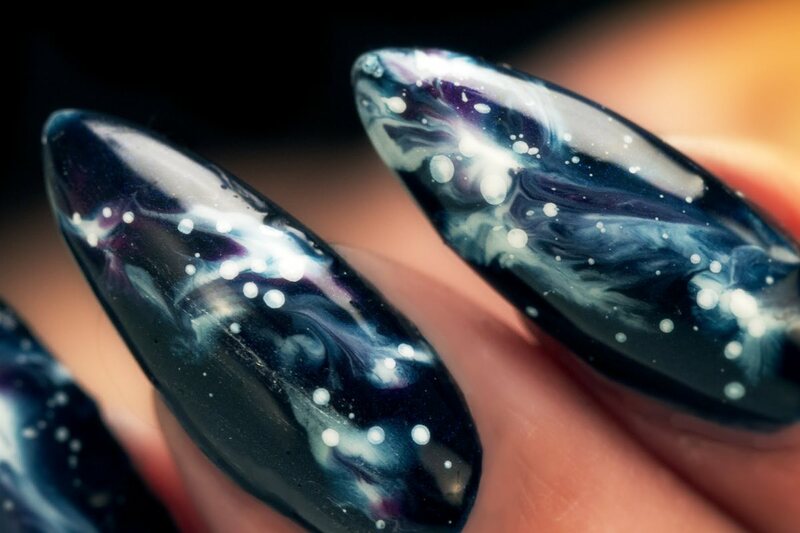 Head down to Trieu Nails and get a beautiful galaxy pattern adorned on your nails today.